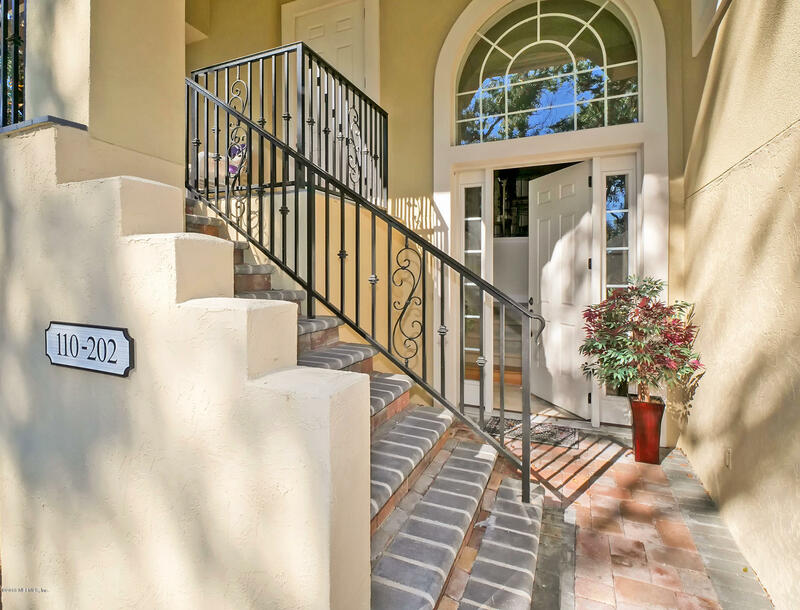 This very private and quiet cul de sac property is located just a shot walk to the beach. Very spacious with a large 2 car excellent garage space with built in generator to condo. An elevator awaits to bring you the main level that has very high ceilings and a great open floorpan. Ac is one year old as well as the new carpet that was installed in 2018 as well. Excellent upstairs balcony and downstairs patio for entertaining and just sitting and enjoying the outdoors. This is a must see! 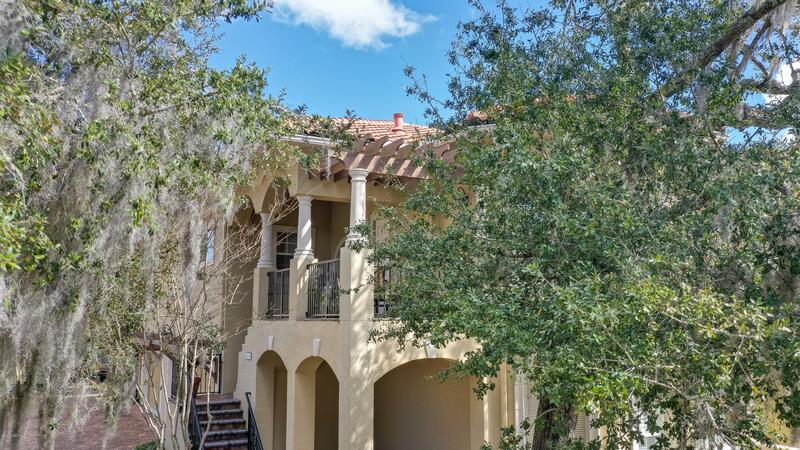 This magnificent first floor meditierra condo has an open chef's kitchen with a wolf cook top, sub zero refrigerator, granite counters & 42 inch cabinets. The living areas have travertine floors. Spacious master suite with sitting area & a luxurious master bath. The great room has a gas fireplace & soaring 14 foot ceilings. The formal dining room has wood floors. The covered lanai has a summer kitchen & overlooks a small lagoon. There is a two car garage where the rinai tankless water heater is located & allows you to enter directly into your unit through the kitchen. In addition there is a safe room designed below grade that would make an excellent wine cellar located off the guest wing. 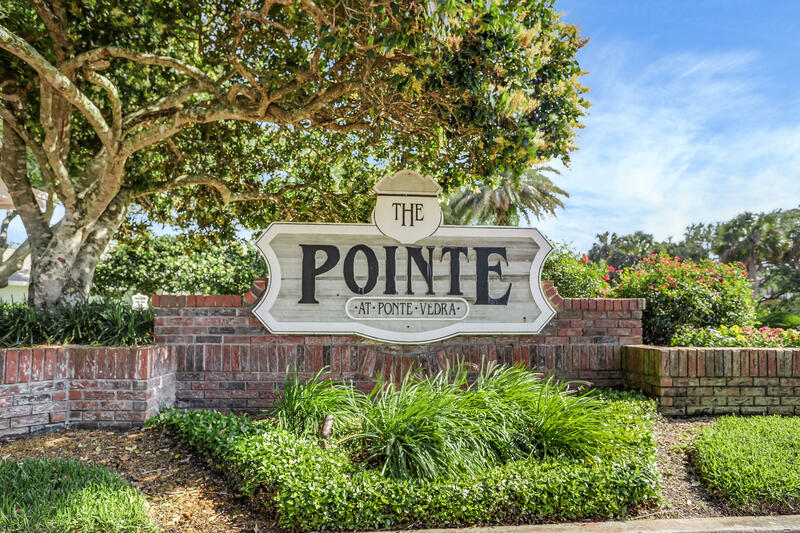 The community is surrounded by majestic live oaks & is just a short walk to the beach. 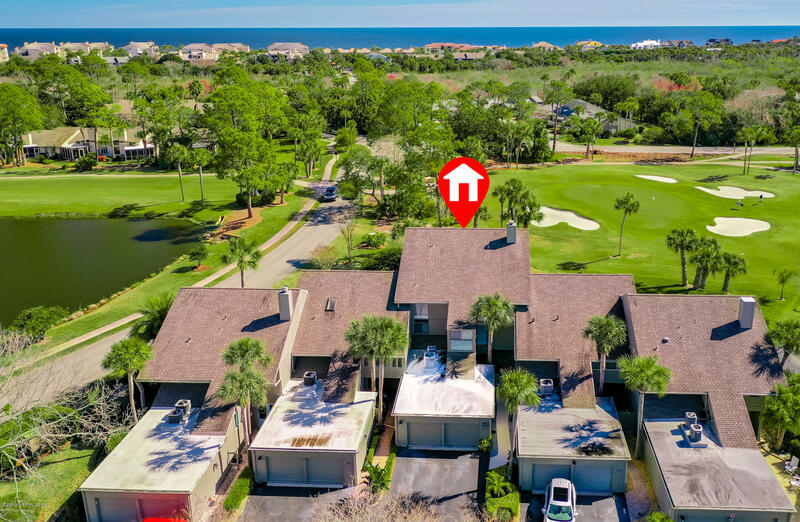 Own a condo in one of the most prestigious and highly sought after neighborhoods in ponte vedra beach. Rare find amongst million $ homes. 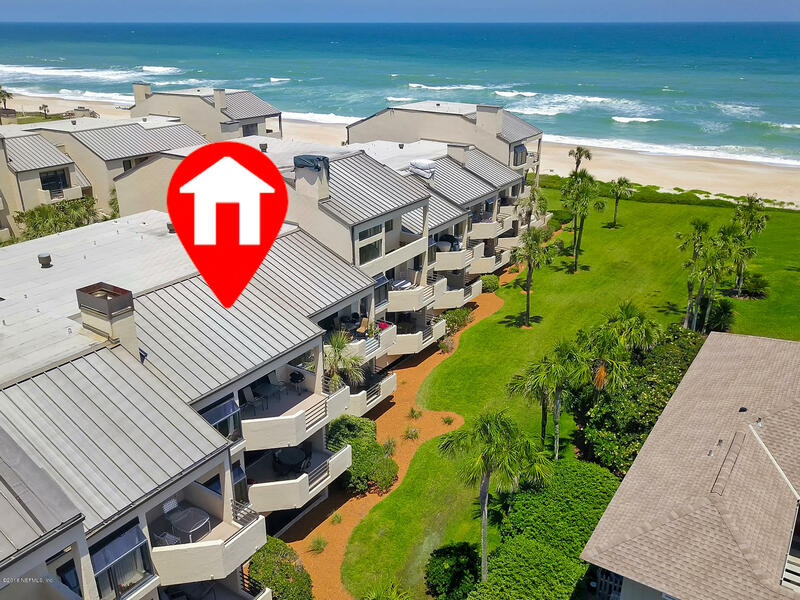 Walk, bike or take a golf cart to the ocean which is steps away. 5 star ponte vedra inn & club resort across the lake for golf, tennis, spa, pools and multiple social activities (easy to join). Enjoy the fabulous views from this 2nd floor unit. Pristine with modern updates and ready to move in. Newer mechanicals, newer windows & doors. For added ambiance in cooler weather, enjoy the fireplace. Pella glass sliding doors w/built in blinds bring in lots of natural light and views but can be fully opened to bring in the fresh air and ocean sounds. 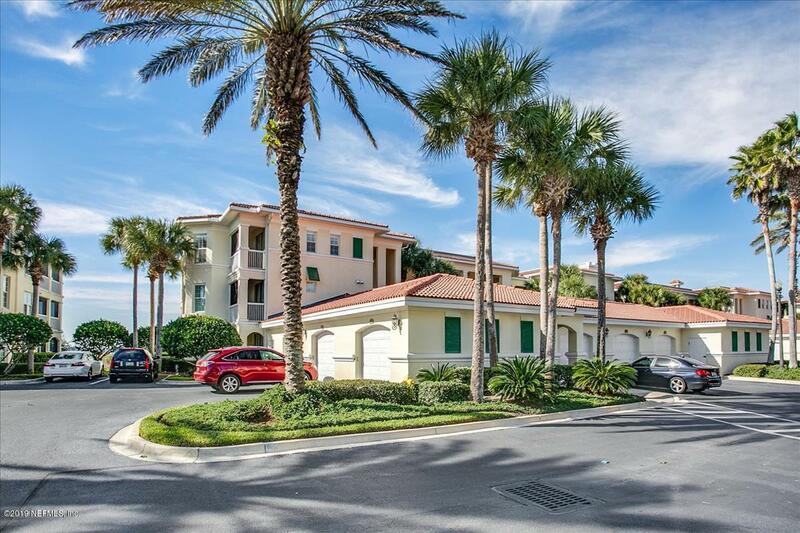 Private 1 car garage with covered walkway to unit is included. Just reduced!!! 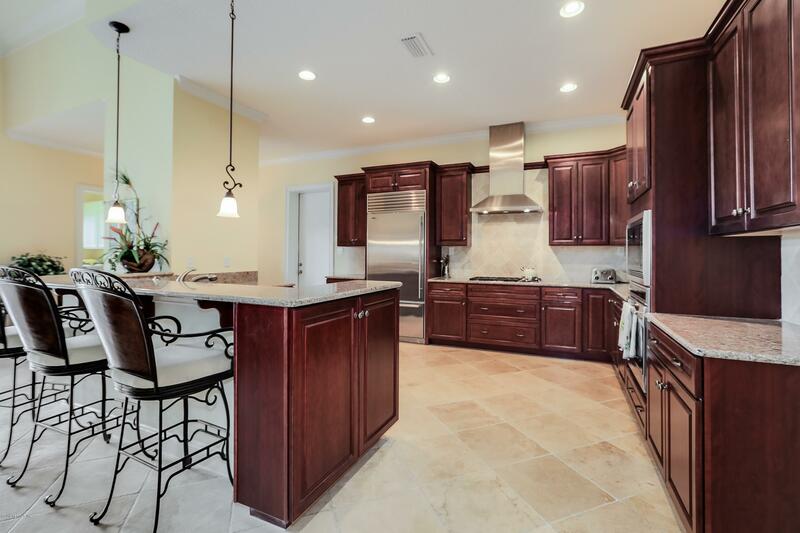 If location is important, then this home is for you. 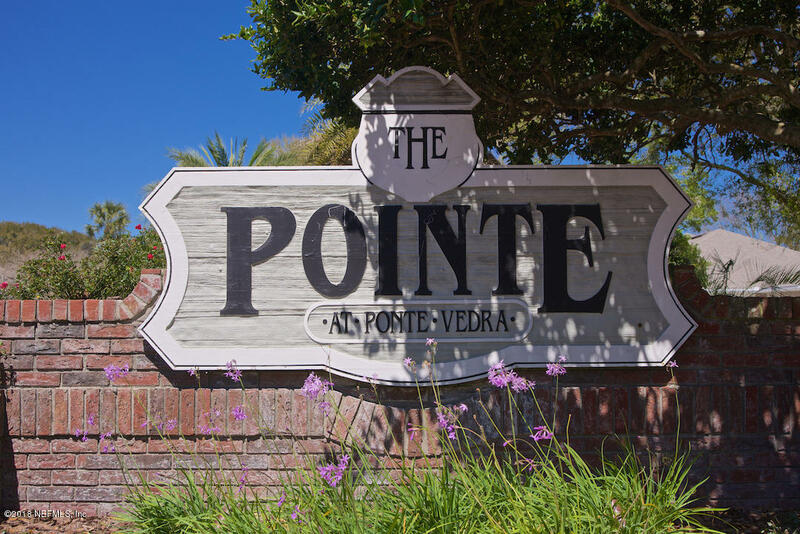 Less that a five minute walk to the beach, the golf club, and to the prestigious ponte vedra inn and club. 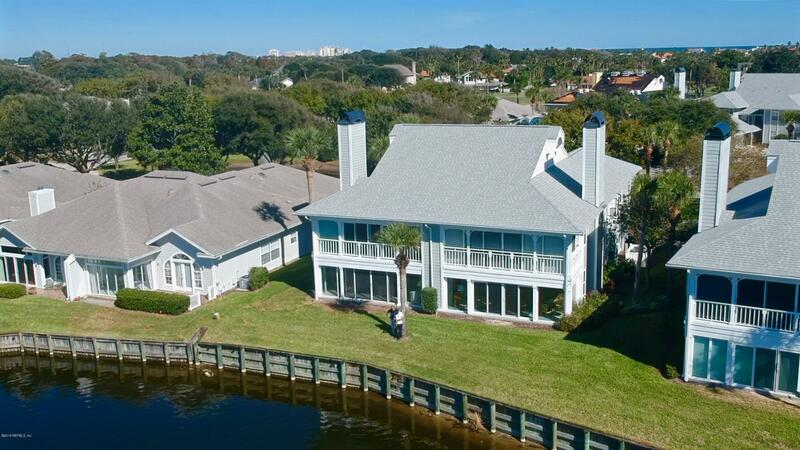 Enjoy the beautiful lakefront views while having coffee or drinks in the sunroom. Ground floor end unit. All floors are tile. There is no carpeting. Solid surface countertops, murphy bed, coral fireplace. The master bath features a bidet. Private garage.